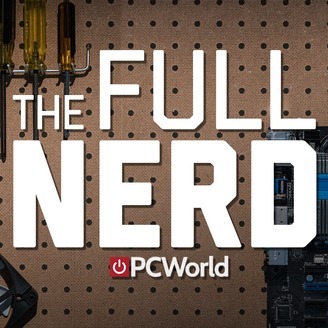 The Full Nerd is PCWorld's enthusiast PC hardware podcast. 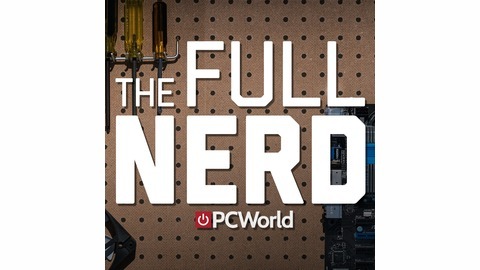 Gordon Mah Ung, Brad Chacos, Adam Patrick Murray, and Alaina Yee cover everything hardware related from news to testing to tips. And be sure to join us live on YouTube, Facebook, or Twitch and join the conversation!